Check out our selection of the best gay bars in Wakefield. There’s a small scene centred around two gay bars. The New Union is a laid back, friendly gay bar in Wakefield. It’s a well-known part of Yorkshire’s gay scene. There’s often live entertainment on a Saturday night. The space is quite large so you can let rip on the dance floor. You can pop in for lunch on an afternoon and dance until the early hours on a weekend. Classic gay bar in Wakefield. Laid back and friendly atmosphere. 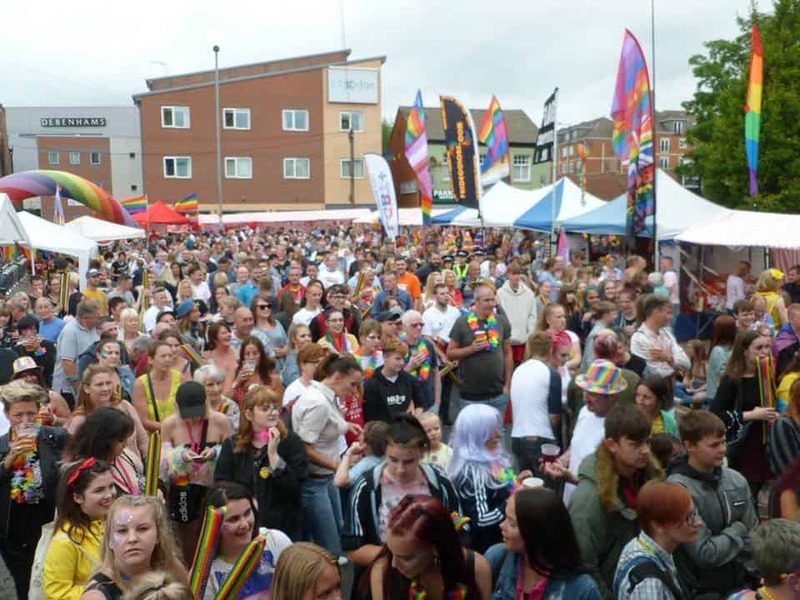 It’s certainly the place to be during Wakefield Pride. The music is 80s and 90s camparama. It’s open seven days a week. There’s a Travelodge Hotel right in front of the venue.